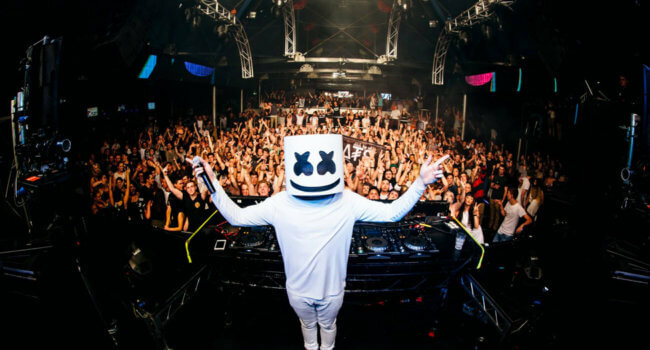 Marshmello is an electronic dance music producer and DJ. Inspired by other masked DJs like Deadmau5 and Daft Punk, Marshmello appears wearing a full-head-covering marshmallow helmet. 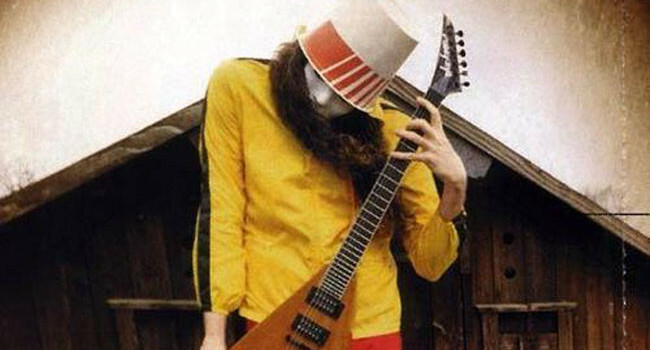 Buckethead is one of the greatest guitar players in the world – as a solo artist, as a member of Guns n’ Roses, and as a collaborator with the likes of Iggy Pop and Les Claypool. He’s also one of the weirdest guitarists, best known for wearing a fried chicken bucket on his head.